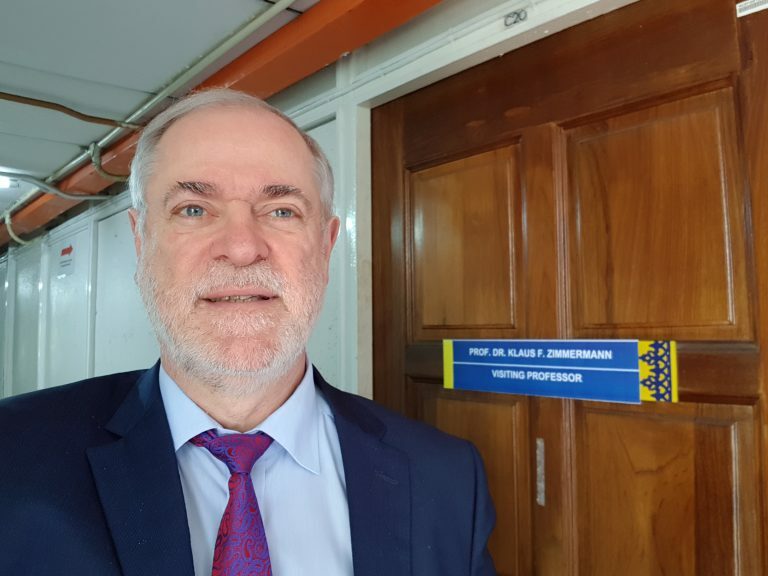 GLO President Zimmermann appointed Visiting Professor at the University of Malaya, Kuala Lumpur, Malaysia, in March 2019. Highlights from the visit. 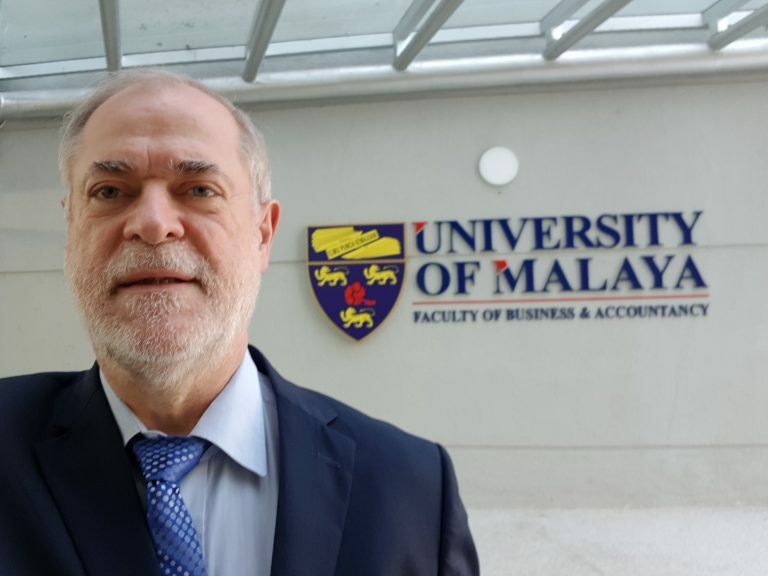 GLO President Zimmermann appointed Visiting Professor at the University of Malaya, Kuala Lumpur, Malaysia, in March 2019. Highlights from the visit. 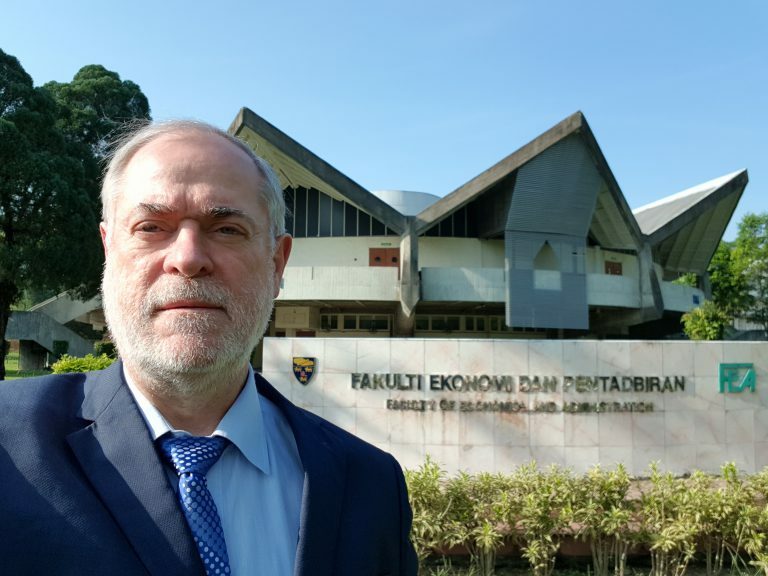 GLO President Zimmermann appointed Visiting Professor at the University of Malaya, Kuala Lumpur, Malaysia, in March 2019. Highlights from the visit. Klaus F. Zimmermann, Professor Emeritus of Bonn University, Co-Director POP at UNU-MERIT, Maastricht, and Honorary Professor Maastricht University, has been appointed Visiting Professor at the Faculty of Economics & Administration of the University of Malaya (UM) for his March visit to Malaysia. He provided academic lectures and debated research issues with colleagues and students. Zimmermann, who is also the President of the Global Labor Organization (GLO), introduced this large academic network and promoted the Journal of Population Economics, which he is directing as the Editor-in-Chief. He also discussed research initiatives with GLO Fellow M. Niaz Asadullah, (UM), who is also the GLO South -East Asia Research Cluster Lead. March 12: Kota Kinabalu, Malaysia. Universiti Malaysia Sabah (UMS). Klaus F. Zimmermann provided the public University Silver Jubilee Lecture on “Global Labor Economics: Challenges and Benefits” and a public Seminar on “Publishing in Good Journals”. See for details. March 13: Kuala Lumpur, Malaysia. University of Malaya (UM). Joint GLO -UM public Seminar on “Introducing GLO – Pushing the Research Frontier on Labor and Human Resources Issues”. See for more details. March 14: Kuala Lumpur, Malaysia. University of Malaya (UM). Joint GU- World Bank Research Seminar of Klaus F. Zimmermann on “Economic Preferences Across Generations“. See for more details. March 15: Kuala Lumpur, Malaysia. University of Malaya (UM). Klaus F. Zimmermann provides a public Seminar on “Publishing in Good Journals”. See for more details. UM Faculty and Word Bank Researchers from the left: Nai Peng Tey, Young Eun Kim, M. Niaz Asadullah, Noor Azina Ismail, Klaus F. Zimmermann, Ong Sheue Li, Vijayendra Rao and Lim Kian Ping. After lunch following the UM – World Bank Research Seminar. UM Faculty of Economics and Administration, ‘his’ Visitor’s Committee. 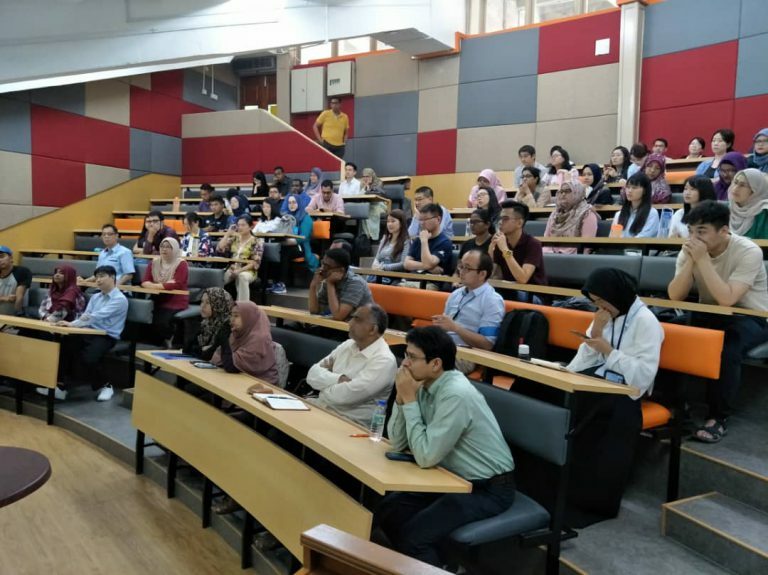 From the left: Pui Kiew Ling, Santha A/P Chenayah @ Ramu (Head of the Department of Economics), Lim Kian Ping, Klaus F. Zimmermann, M. Niaz Asadullah and Ong Sheue Li. After lunch in a great local Malaysian Restaurant celebrating the end of a very successful visit with the team.